Ms. Lorevic Cabahug Coronel. 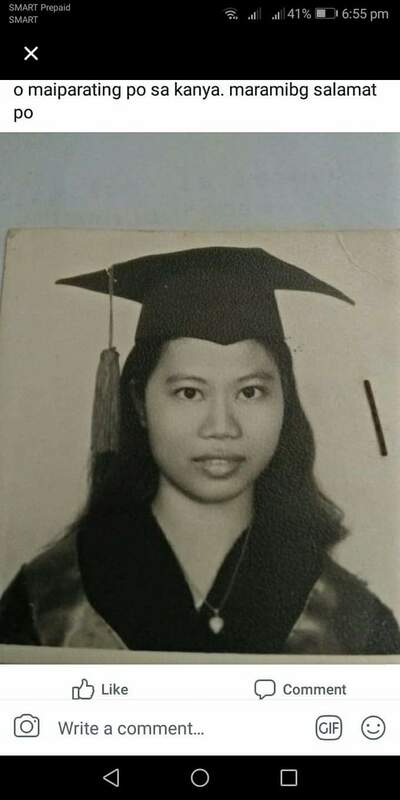 My mother and her ninang namely “Aurora De Ocampo” are looking for you. They need you in some important purposes here in Dasmariñas, Cavite.